Finding the right first aid service provider in your region can be a difficult process. Customers have so many options to choose from when finding the right first aid and CPR service provider. We have made the selection process for Canadians a lot easier. By using the criteria that many people consider important factors in attending or selecting a educational program we have found the premium provider of first aid services in almost every major municipality in Canada. Out of the major program leaders St Mark James easily stands out as the leader in first aid program delivery and other first aid and CPR services. St Mark James has hundreds of training partners throughout Canada and we have selected and partnered with the top provider in your municipality. To register or inquire about first aid services in your area select your location from the selection below or from the menu. We are partnered with the highest quality first aid service providers in Vancouver, Ottawa, Kelowna, Edmonton, Surrey, Regina, Caglary, Winnipeg and Saskatoon. All of our training partners offer St Mark James certification programs. High level of customer service with friendly and welcoming staff and instructors. Large number of available courses offered at convenient locations and at convenient times. 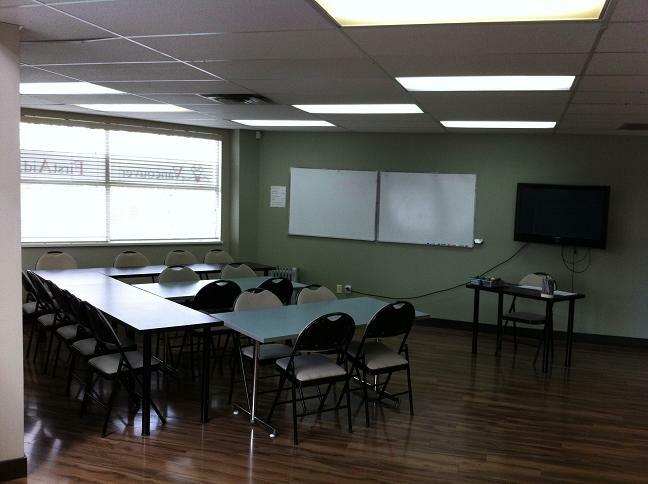 Our training partners feature the cleanest classrooms with the most competitive rates for both full courses and re-certifications. Comfortable, clean and well maintained learning environment. The lowest and most competitive prices in the region. Available renewal programs and private courses for individuals or groups. Candidates that complete the selected course will receive a certificate that states St Mark James certification in a first aid and / or CPR level. Included on the certificate is acknowledgement of training in the use of automated external defibrillators (AED). Participants have the option of selecting from the following types of first aid program services. To register for any of these courses or for more information visit our training partners website or the locations page found on the menu or above. Register with the best provider in your region by visiting our St Mark James first aid service providers.